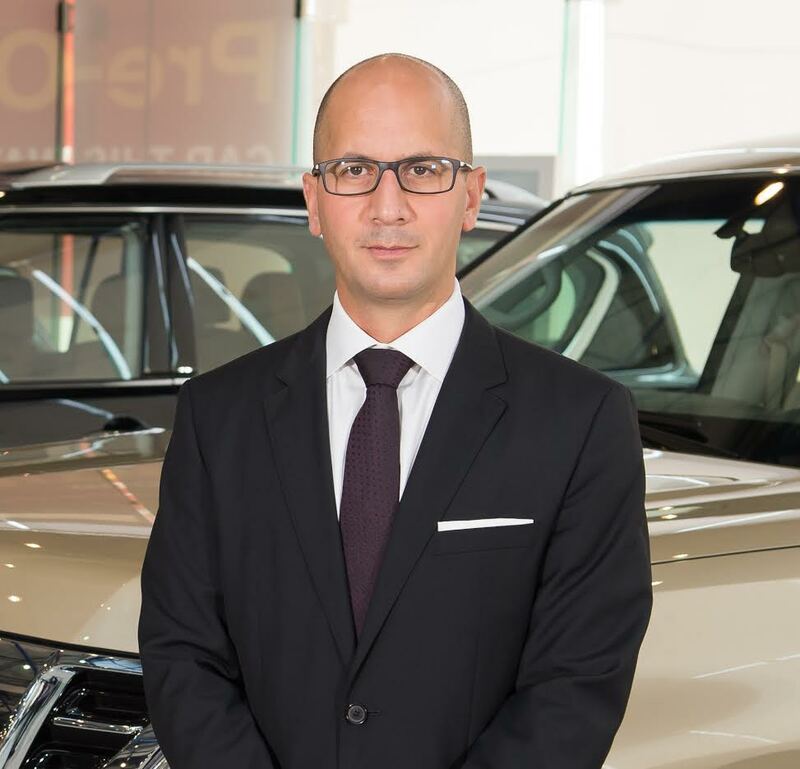 Dubai, UAE: Arabian Automobiles, the flagship company of AW Rostamani Group and the exclusive dealer for Infiniti in Dubai and the Northern Emirates, is extending its hugely popular ‘Exchange to Infiniti’ campaign until end of September. New car buyers are welcomed to experience a hassle free transaction and enjoy unbeatable rates for the exchange of their current vehicles to a brand new Infiniti. The campaign, running until the end of September will be available at all Infiniti Centers throughout Dubai, Sharjah and the Northern Emirates. Those wishing to take advantage of the limited-time offer are advised to visit their nearest Infiniti Center as early as possible or call 800-Infiniti for more information. Arabian Automobiles Company (AAC) is the flagship company of AW Rostamani Group. With over 45 years in business, AAC is one of the leading automotive dealers in the GCC and exclusive distributor for Nissan, Infiniti and Renault vehicles in Dubai and Northern Emirates. AAC is currently holder of Nissan Motor Company’s Global Aftersales Grand Prize award and is the only Nissan distributor worldwide to have won the award six years running. In 2012, Arabian Automobiles was awarded the ‘Champion Distributor’ status by Nissan Motor Company for the third consecutive year and ‘Champion Importer’ for Renault in 2012. Arabian Automobiles was also awarded ‘Dealer of the year’ for Renault two consecutive years in 2011 and 2012. In 2013, Arabian Automobiles became the first private United Arab Emirates Company to enter the prestigious Palladium Balanced ScoreCard Hall of Fame for strategy excellence. Arabian Automobiles is both ISO 9001 & ISO 14001 certified.